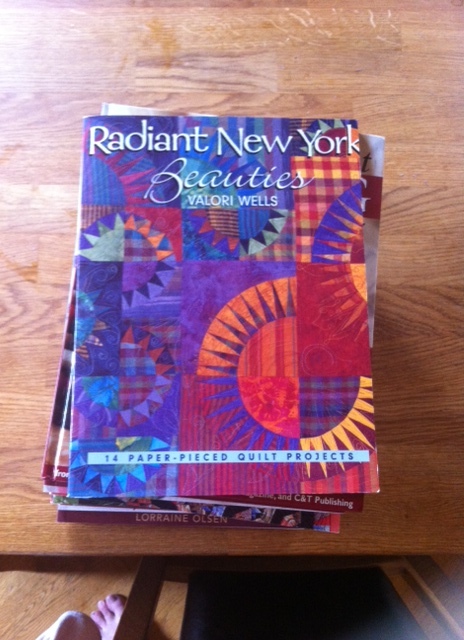 After wringing my creative side (and others) it suddenly dawned on me – NY Beauty! Had to do a quick google and yep, two NY Beauty blocks will make my spiked sun/star block for det border. Found really great HERE, I love the design but 30USD and print on a printer I don’t have….nahhh. 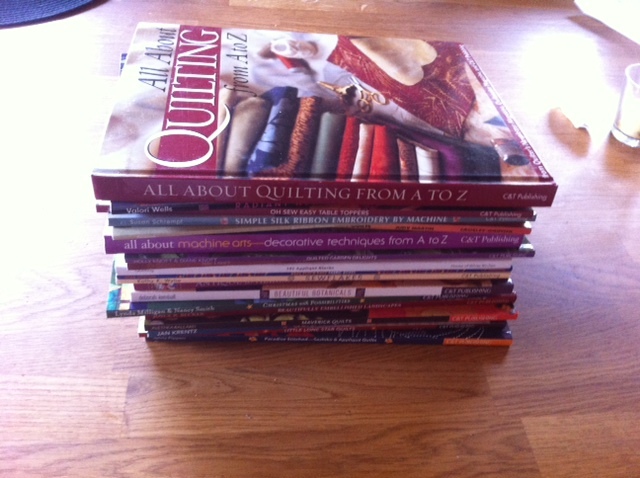 A question here for my more knowledgeable readers – is NYB better made with paper piecing (cause foundation piecing is out of the question since I don’t have an ink printer….or – using templates? Saw some printable templates but I simply don’t like idea of using ordinary printer paper as templates. Ideas anyone? But that is far away in Infinity’s future, need to get all the other stuff done on the top first. Tonights dinner: Hairy Dieters Jambalaya. I’m a ‘Pickle’ from back when we helped you pick your name… But I will , probably, NEVER try something that artistic. I’m a Fabric Butcher and blanket maker. Have fun! You know, I do love a real challenge from time to time and the entire Infinity project is beyond challenging, so why not take it a step further with some NYB blocks?